We can fill your eyeglasses prescription into your own frame, new or old. See our pricing options. Get 2 pairs of plastic frames for $46 or 2 pairs of metal frames for $89! Your Optician in Los Angeles, CA. Call us at (323) 933-1616 today. Welcome to A. B. See Optical in Los Angeles. David Miretsky and the A. B. See Optical team strive to provide the finest in optical services. We invite you to browse our website to learn more about our optical services, and invite you to join our patient family by scheduling an appointment at our Los Angeles office. A. B. See Optical is provider of fitted corrective lenses and frames that takes walk ins. Customers throughout the Los Angeles area come to A. B. See Optical because they know they will receive the personal attention and professional care that is our foundation. Our team is dedicated to keeping our patients comfortable and well-informed at all times. Our one-on-one approach to optical makes the A. B. 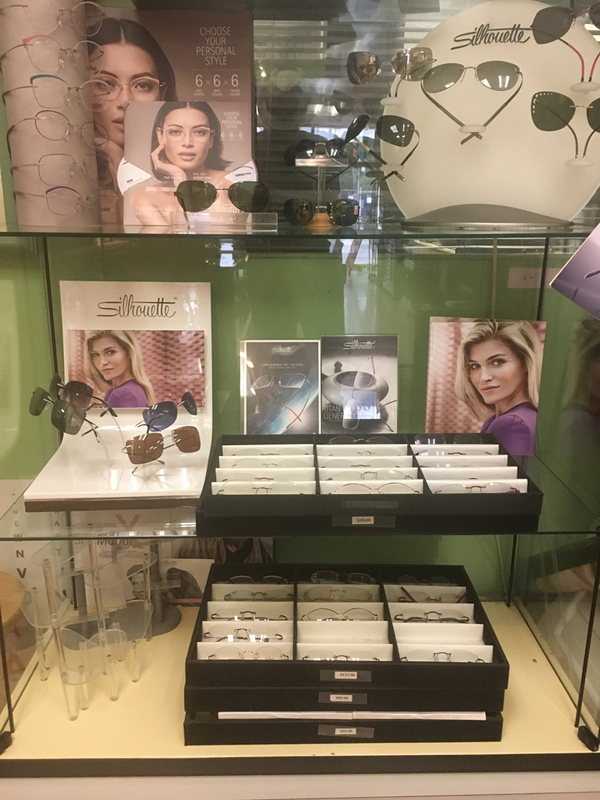 See Optical staff the eye and vision care providers of choice in the Los Angeles area. For a complete list of services, visit our services page or call us at (323) 933-1616. At A. B. See Optical, we are dedicated to providing high-quality optical services in a comfortable environment. Call us at (323) 933-1616 or contact us today online. "Best place for the best glasses! I've been coming to David for years. He can find the best frames for your face in minutes and it always comes at a cheap price. Would never buy a pair of glasses anywhere else!" "Amazing place. Hospitable. Great service. Amazing selection." "Great prices, great optician, great prices, great (and quick) service, great prices, great frame selection, great prices. Did I say great prices? What's not to like?" "Wonderful place for glasses and sunglasses. Great staff. Mr. Miretsky (the owner) was so kind--I had an eyeglass issue and he went with me in the middle of the night to help me sort it out. My new go-to spot. A+." "This place is amazing!! Great prices great frames. They charge me for lenses $ 39.99. And it was ready in one day! Great service! You should definitely go there!"